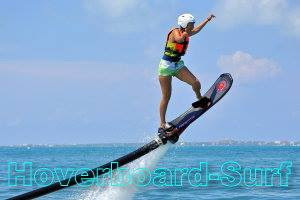 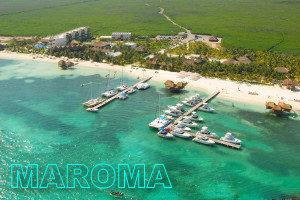 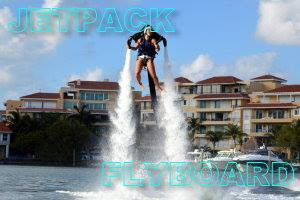 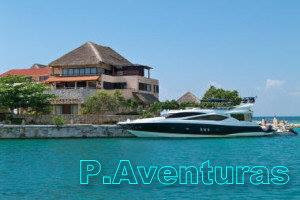 All inclusive Trimaran for sightseeing tours, water sports, snorkeling tour and entertainment. 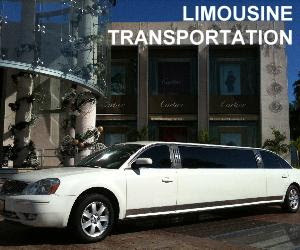 Hotel Concierge: we can accommodate your group fitting your needs and get all the specific details. 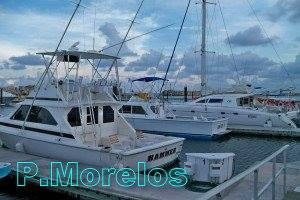 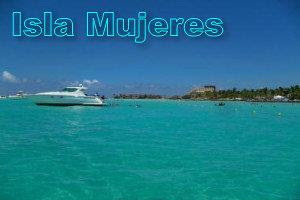 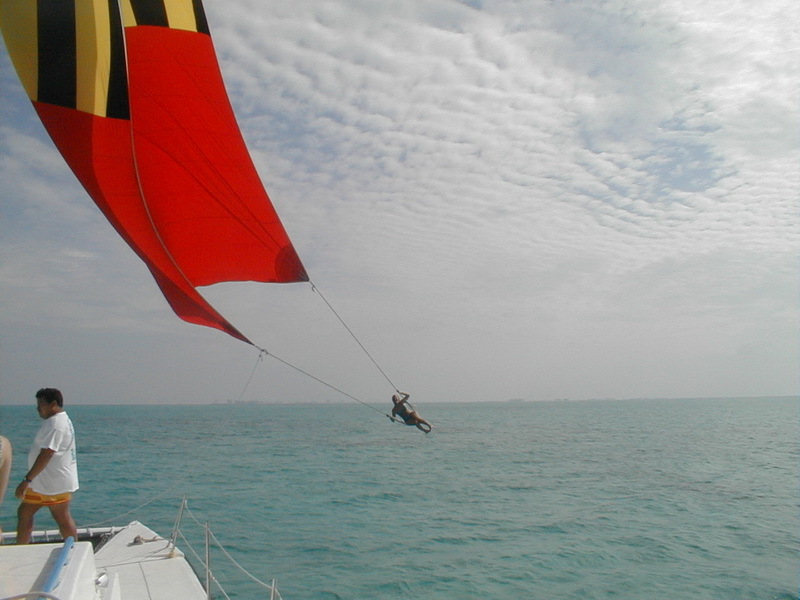 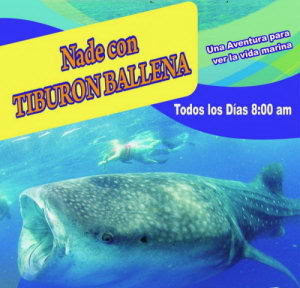 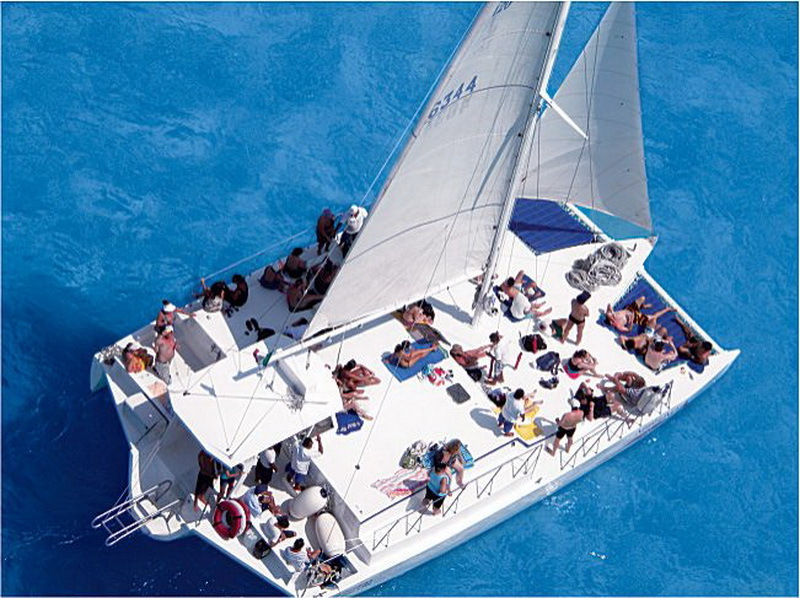 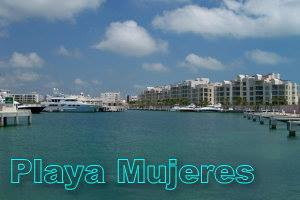 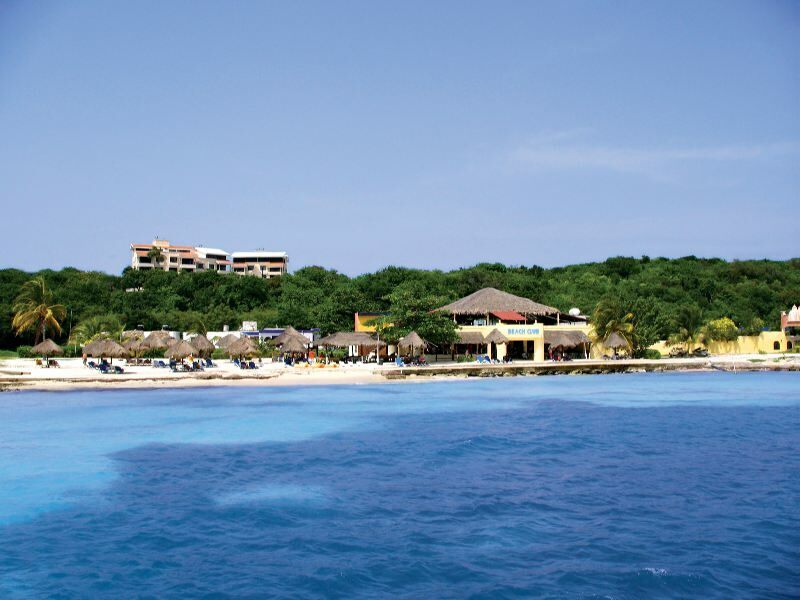 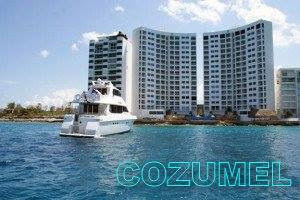 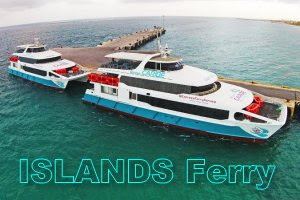 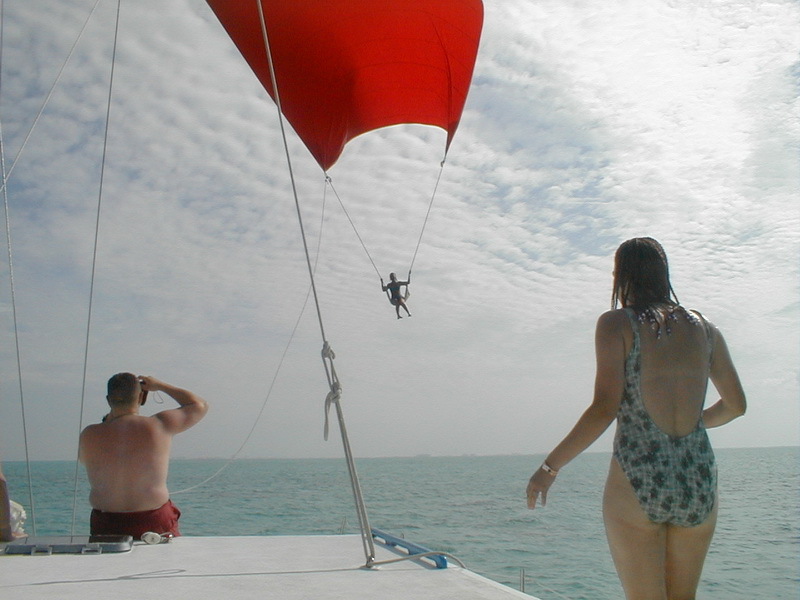 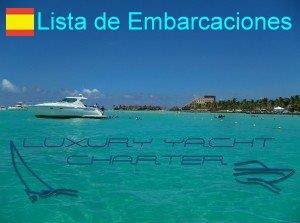 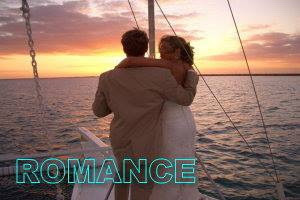 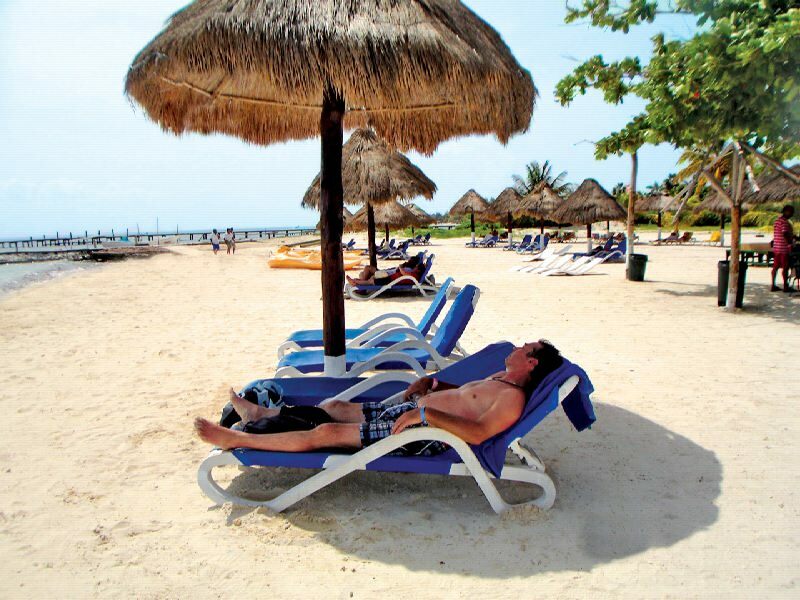 You may choose among our standard catamaran tours or customize your excursion the way you want. 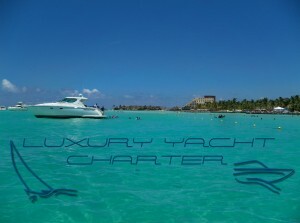 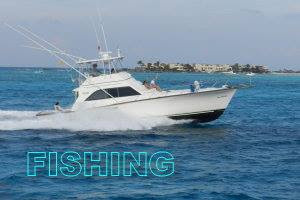 Contact us for group rates, private tours, sailing lessons and luxury yachts and sailboats. 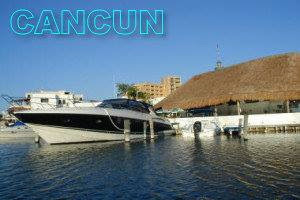 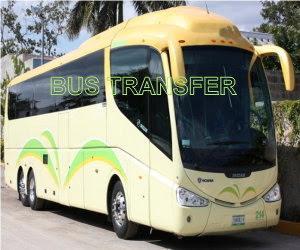 Call us to our phone in US or in Mexico to hire and get an immediate confirmation.